Location: Nairobi, Kenya Mary Wykstra, Director. 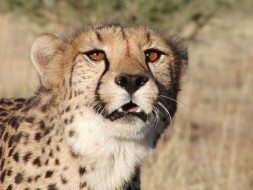 2009, Action for Cheetahs in Kenya (ACK) aims to promote the conservation of cheetahs through research, awareness and community participation in Kenya. They were an exciting group to visit. SWD was there when they built Robo-Goat to use as a deco to catch a cheetah to collar and track. They also help facilitate SWD to work in the Kenya’s public primary schools in nearby villages. See what they say about my visit: hover over photo & click on the ❤ icon. 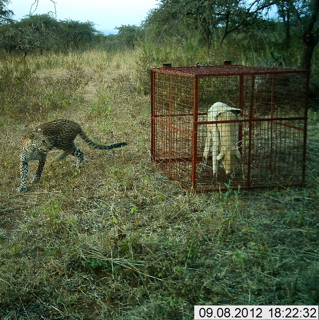 ACK aims to promote the conservation of cheetahs through research, awareness and community participation in Kenya.